Kito Onlus’ new blog. Hello World!!! Today is a great day! From now on everybody can follow our projects ‘live’, getting aware of our daily work and commitment with Kito’s mission and goals. We want our members and friends to follow us step by step, keeping them updated about everything happening at Kito Onlus, with our partners and the progresses and development of our two main projects: Kito-School and Kito-Health. We therefore rely on a total transparency of our appointments, giving to Kito’s supporters all the information and knowledge he/she needs to join us in Kito’s main goal of improving education and health system in emergency. We encourage you to give a look to the “About” page, where you can find most of the information about our projects and how to follow and support us. 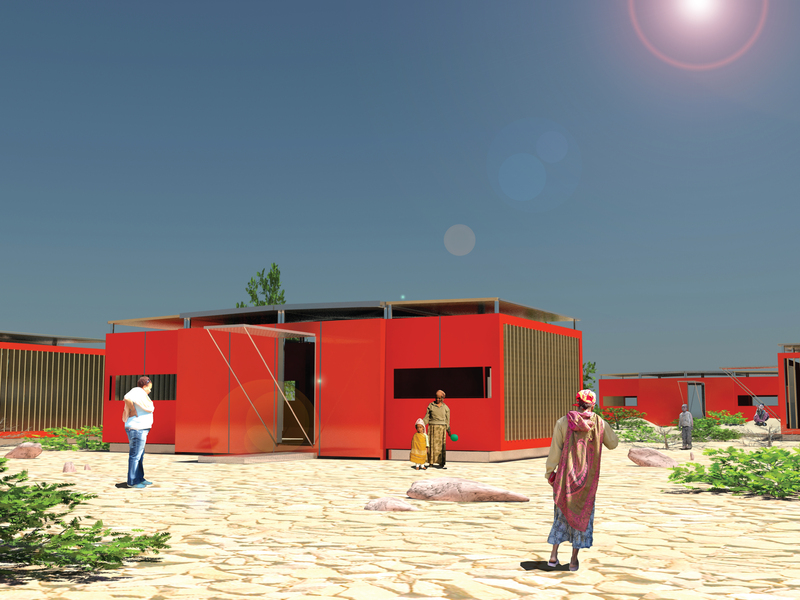 Paola is our president and the architect who had the idea and designed Kito-School. She is supported by Filippo, our vice-president, who co-founded Kito Onlus with Paola. In the last months two office assistants, Michela and Teresa, from the University of Padua, helped us and made an excellent job of promotion of our projects and only thanks to them we had a chance to start writing this blog. In a couple of weeks we will also be joined by Federica, another student who will be our voice in this blog. In this blog you will find news about the progresses of our projects and the development of our partnerships together with information that impressed us regarding two hot topics such as education and health in emergency. There are many ways to be our supporter. You can follow us on Facebook and Twitter. You can also become an ordinary member with the small contribute and sign up to our mailing list and receive an e-mail whenever a new post is published (no spam!). In addition you can make a donation to our organization following the instruction in this page. Finally, we encourage Kito’s friend to be active supporters, comment and give us suggestions about how to improve this blog and our work.